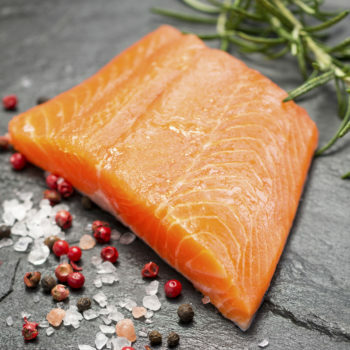 Steelhead is a member of the trout family known for a delicate texture and mild flavor with a color similar to salmon. This fish is one of our favorites! We hope you will enjoy it as much as we do. Source: Ridgecrest Herbals 2017 Almanac These homemade all-natural cough lozenges are great if you’re feeling under the weather or have a cough you can’t seem to shake.